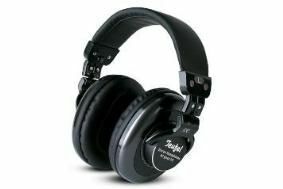 Teufel offers 24 days of prizes in December | What Hi-Fi? And as it's the custom in Berlin – where the company is based – there'll be an extra-special prize on St Nicholas' Day, the 6th December. All Teufel loudspeakers are backed by a 12 year warranty, while there's 2 years on all electrical components – so your prize will be for life (well, some of it), not just for Christmas.